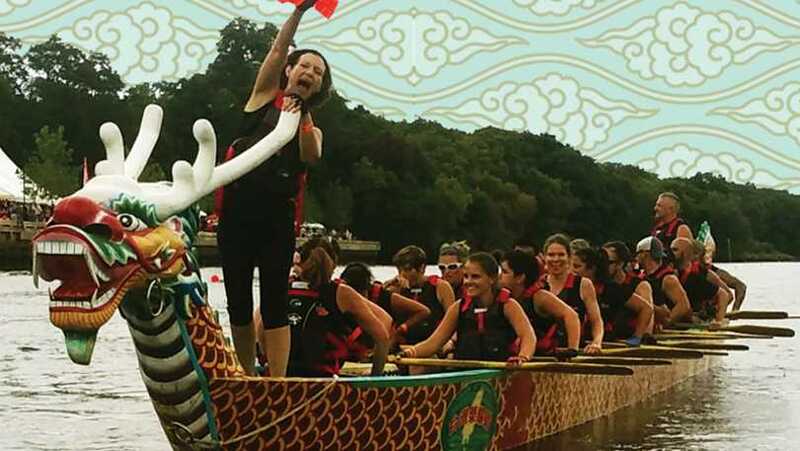 The 20th Annual Rhode Island Chinese Dragon Boat Races & Taiwan Day Festival is an extraordinary event for the whole family to enjoy! These races continue to use the fiberglass Taiwanese-style dragon boats gifted from the Republic of China (Taiwan) and incorporate the skill of flag-catching in each race. 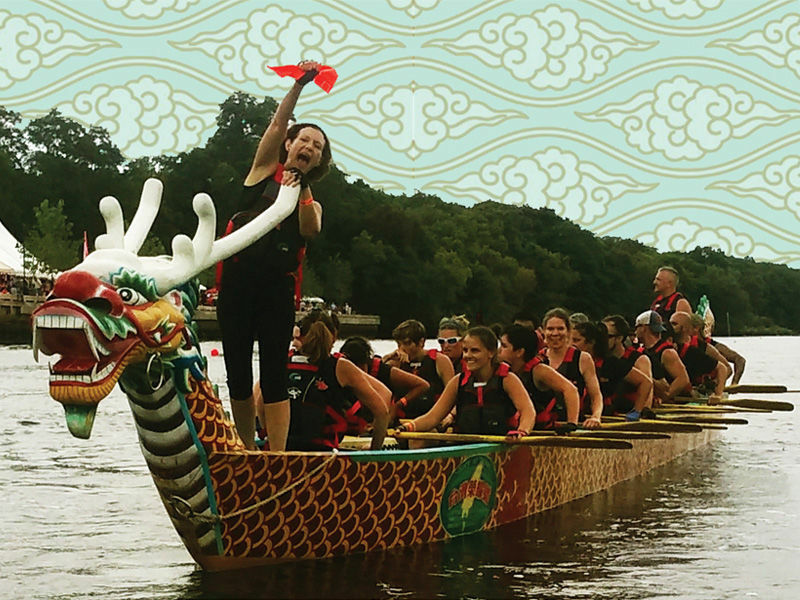 The Rhode Island Chinese Dragon Boat races also offer large cash prizes to the winning teams! The races are broken into different divisions…so they’re great for both club teams looking for a challenge, and amateur/corporate teams looking to do team-building with their employees and promote their business in a fun & unique way. The Taiwan Day Festival presents some top-notch entertainment! The day is filled with cultural performances, many art & crafts tables, and the always-popular dumpling eating contest. The festival also has a great selection of vendors, interactive activities for children, and food trucks! Join the thousands of people who attend each year for the great competitions, family-fun, and the opportunity to learn more about Chinese culture!! !